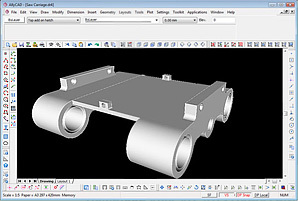 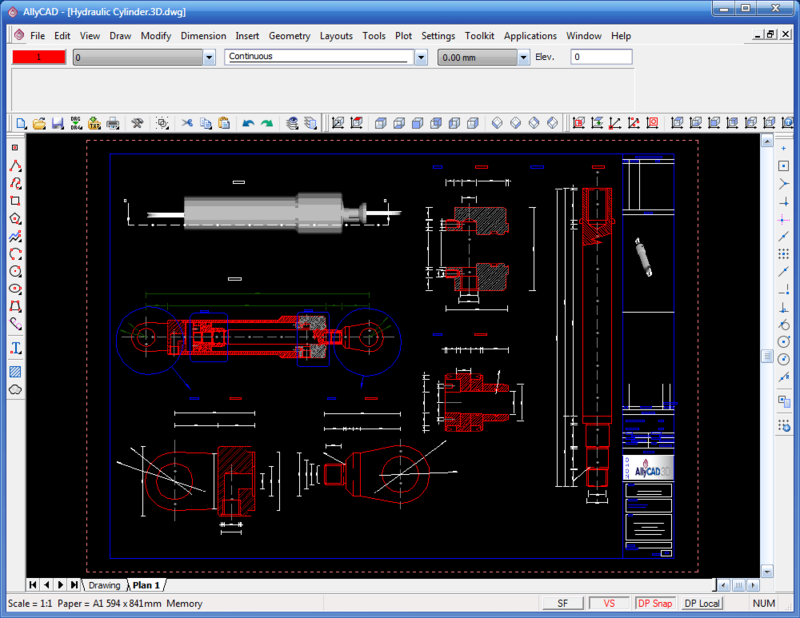 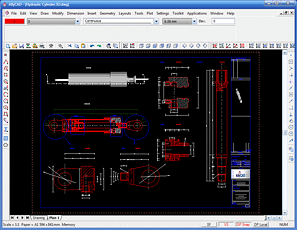 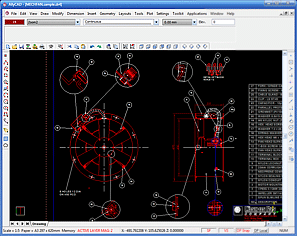 AllyCAD speeds up your design time and allows you to design the way you want to. 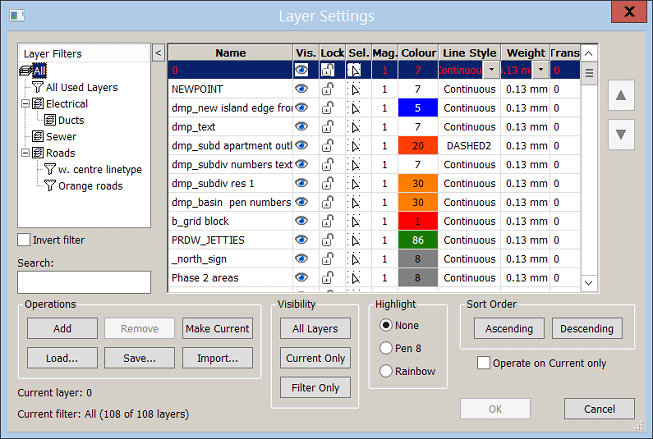 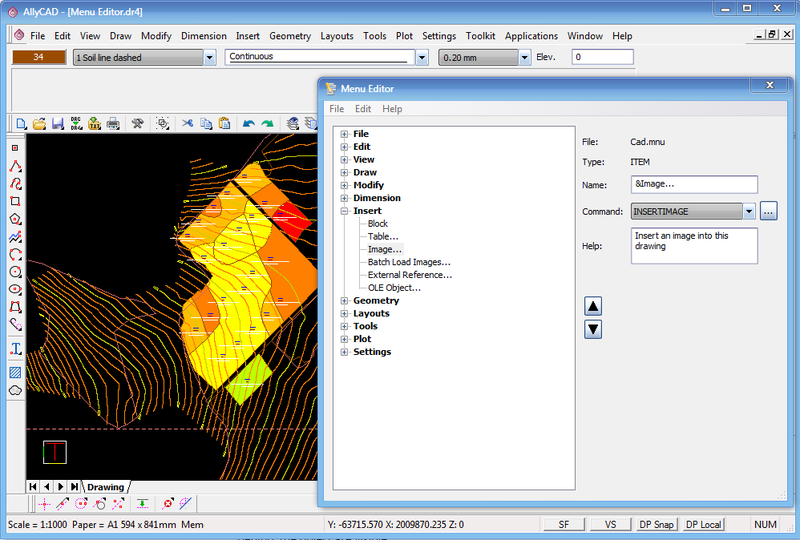 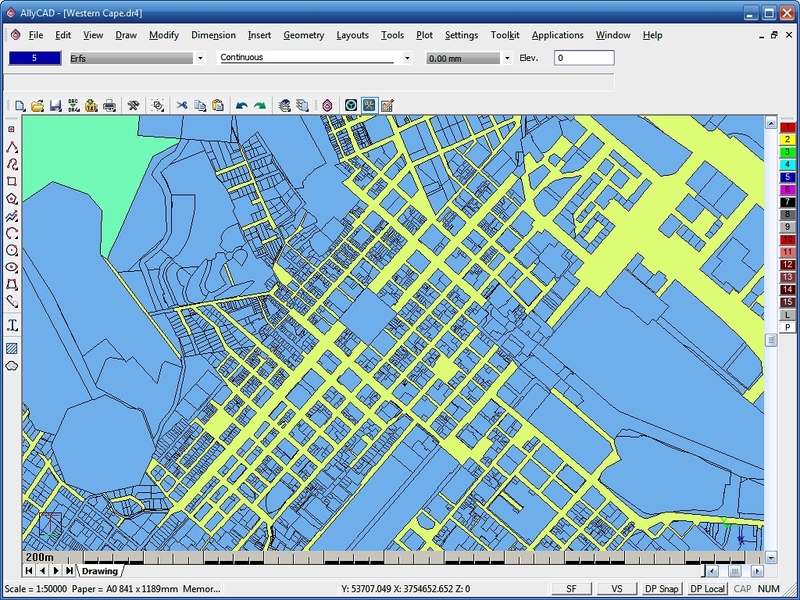 Be able to select multiple layers, then set colour for all the selected layers. 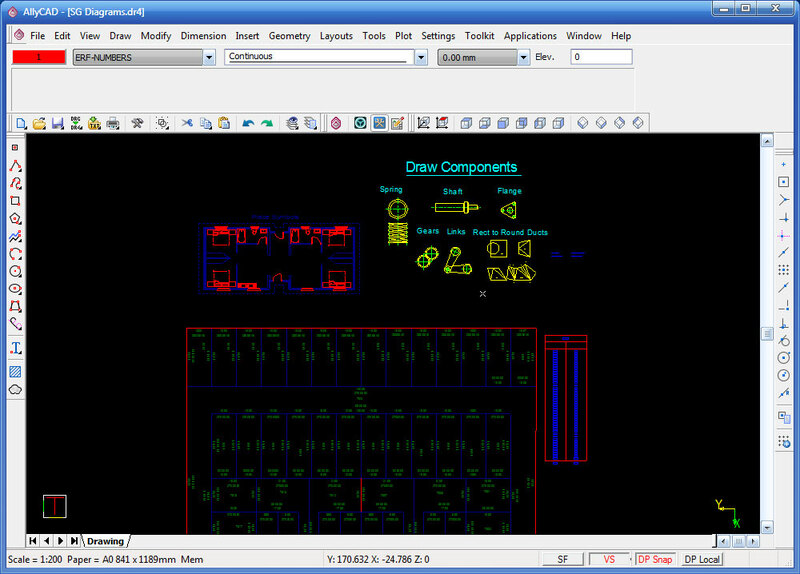 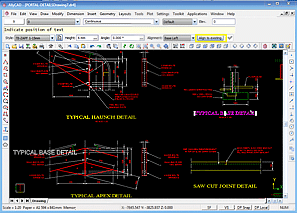 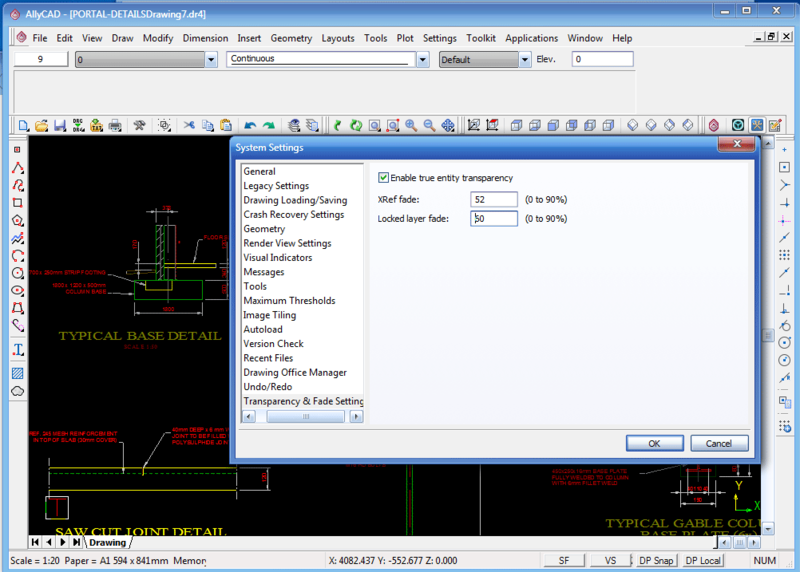 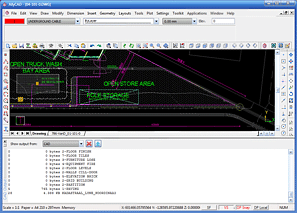 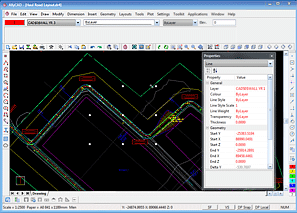 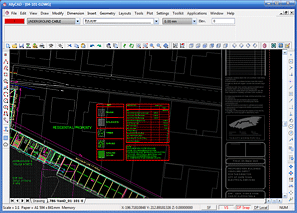 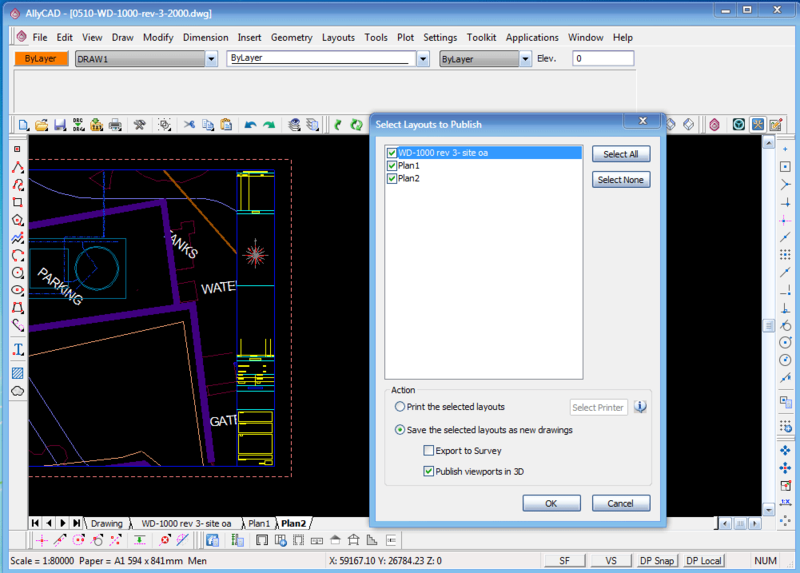 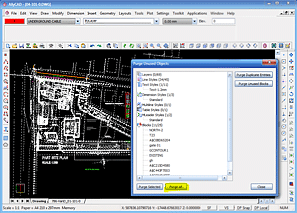 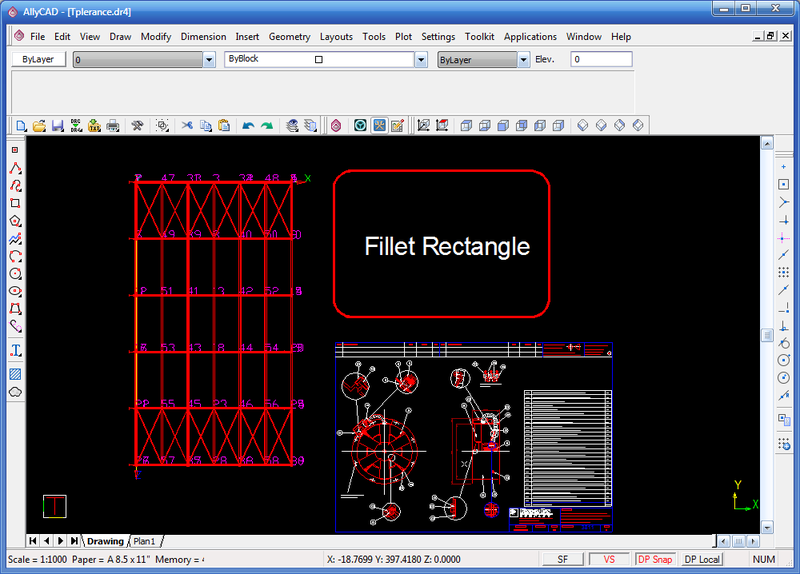 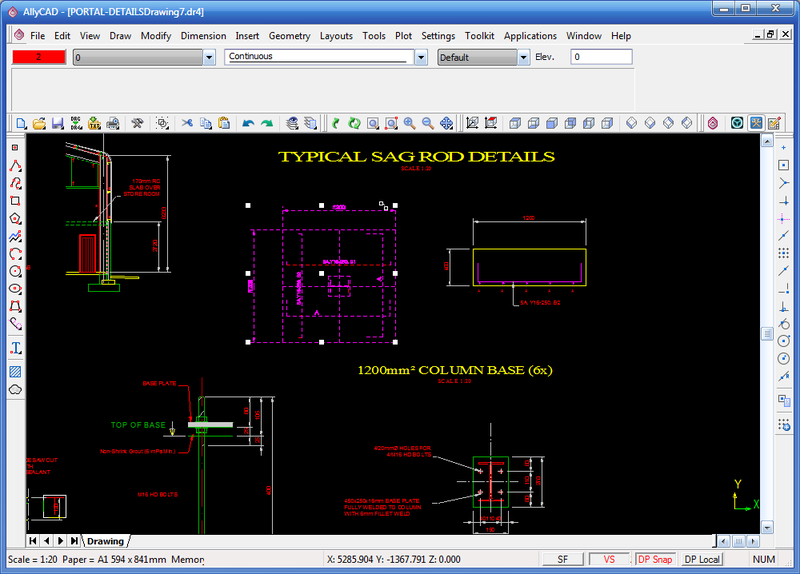 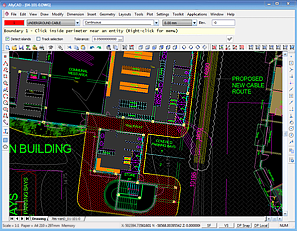 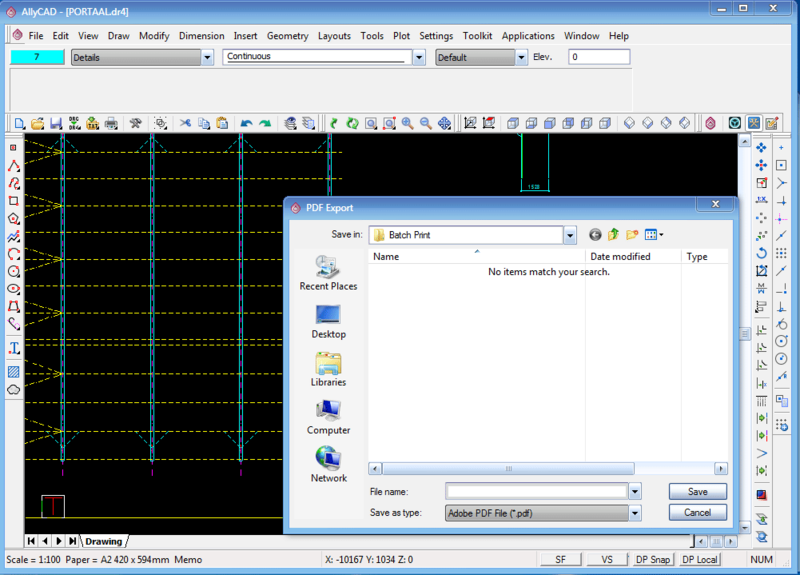 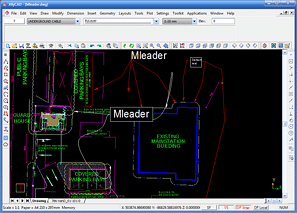 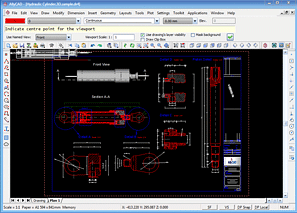 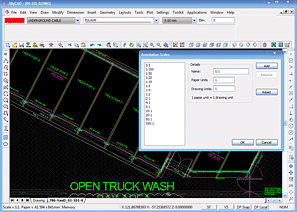 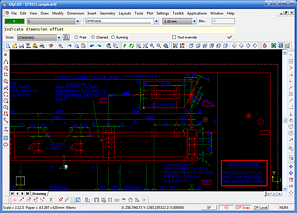 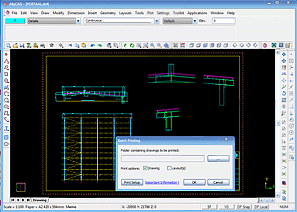 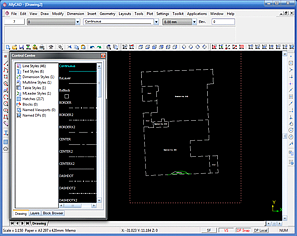 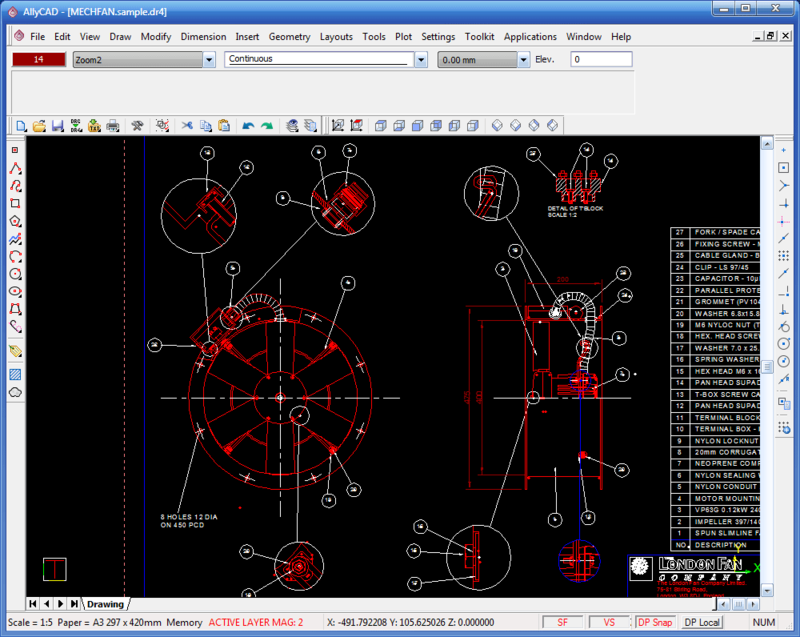 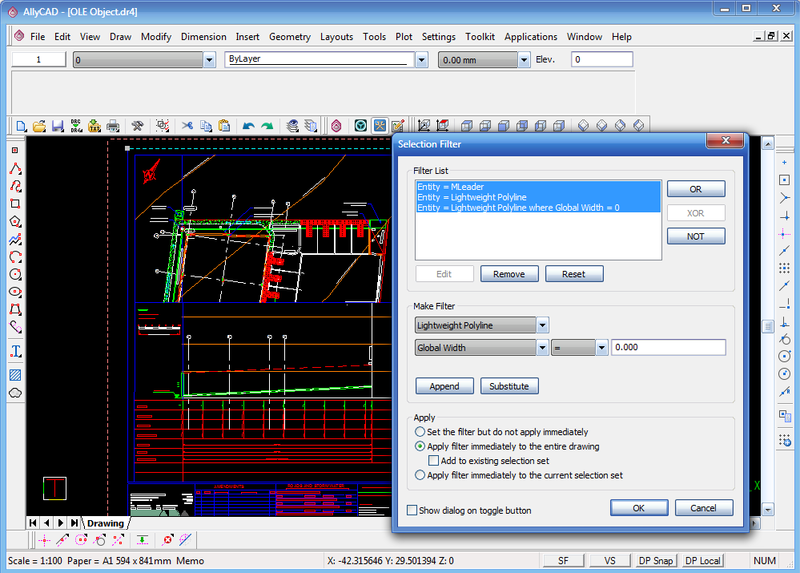 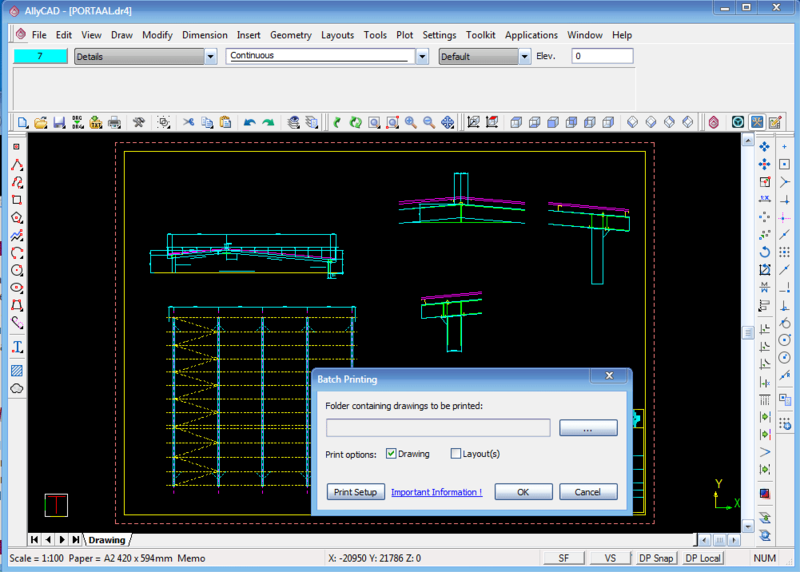 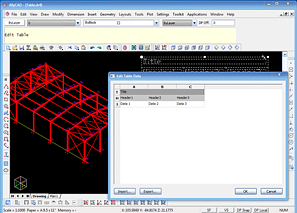 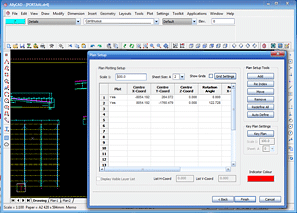 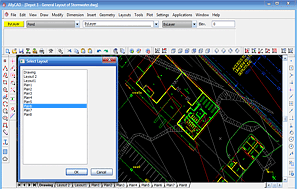 AllyCAD allows you to work with DWG files easily and with no loss of data and includes XRefs, drawing space and layouts, multiple viewports and various line, text, dimension and table styles. 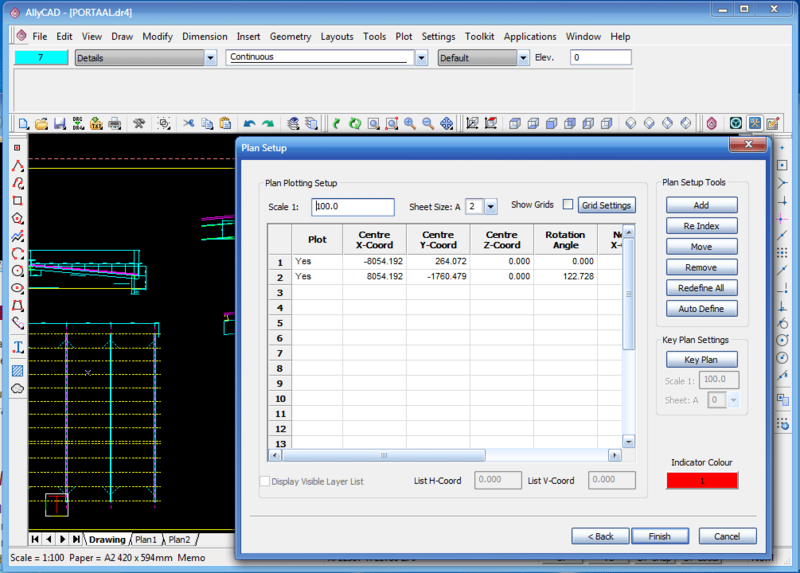 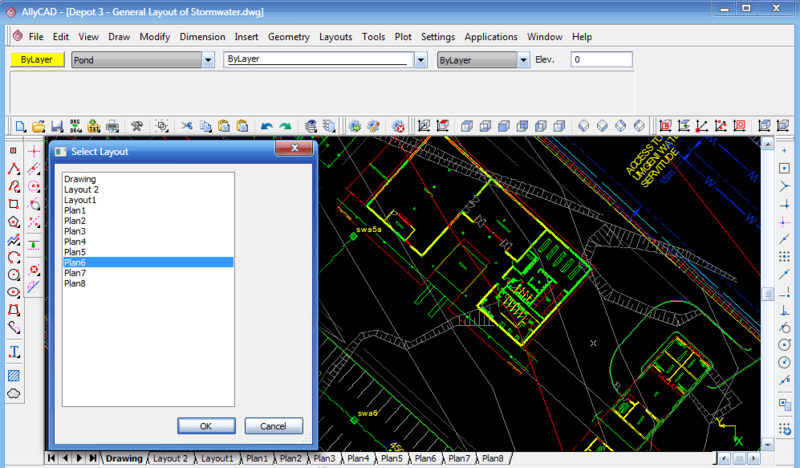 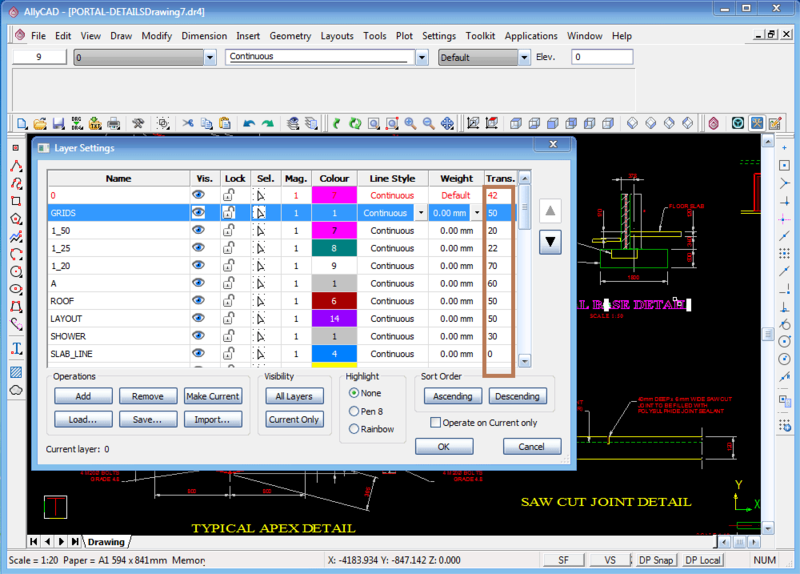 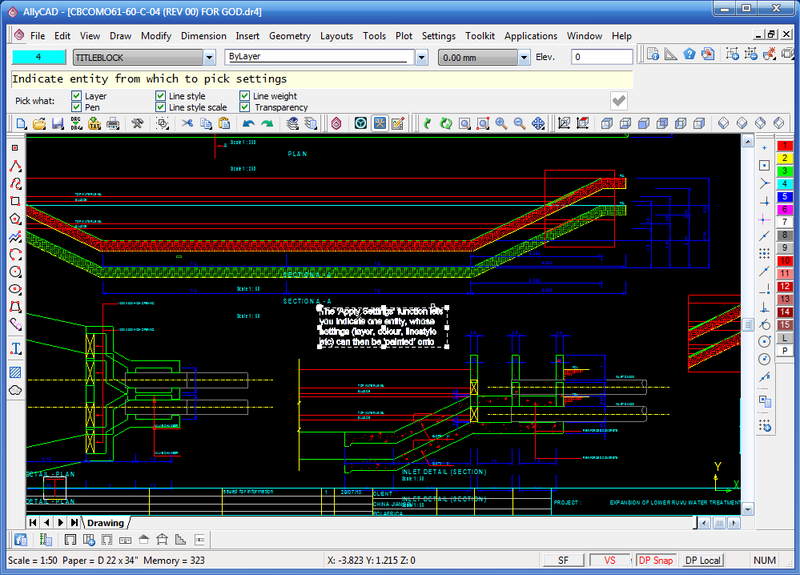 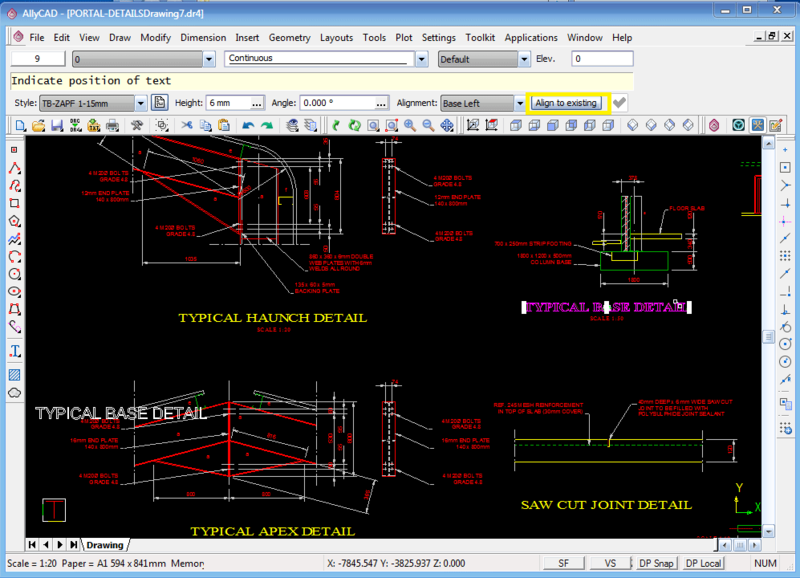 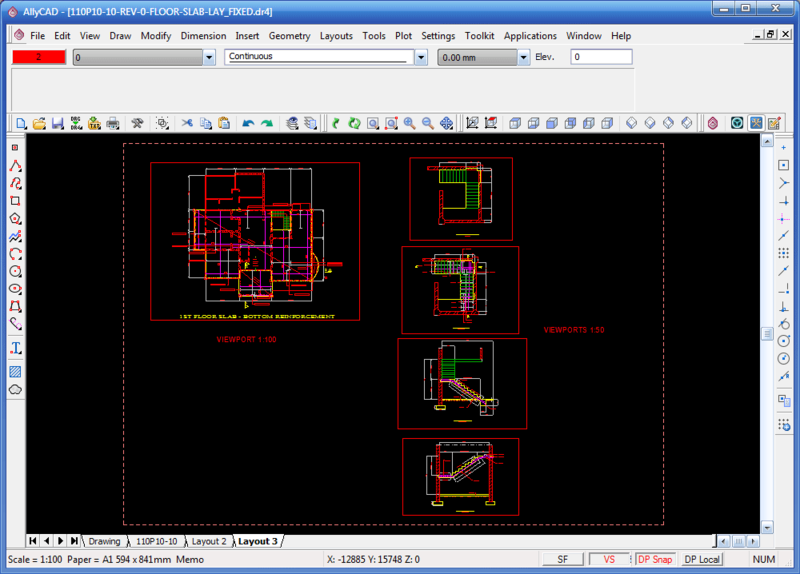 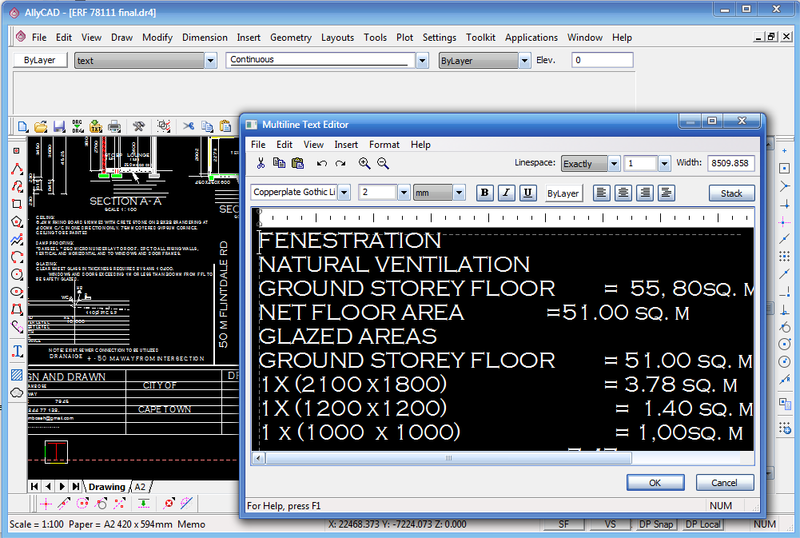 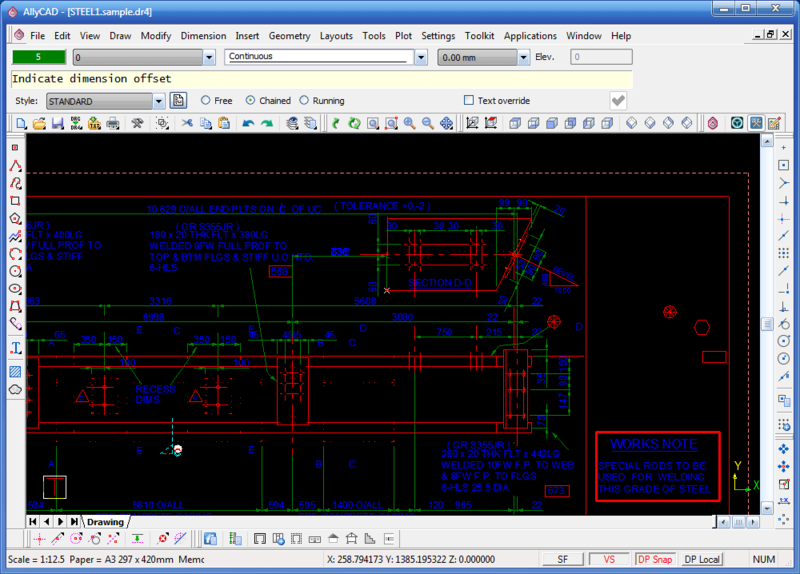 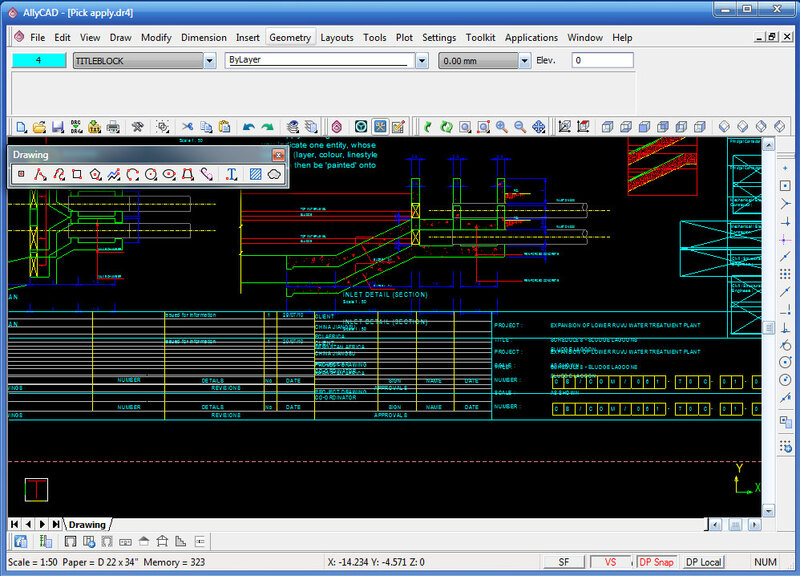 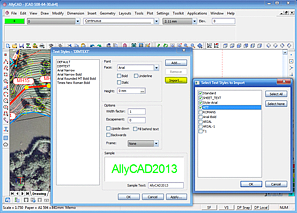 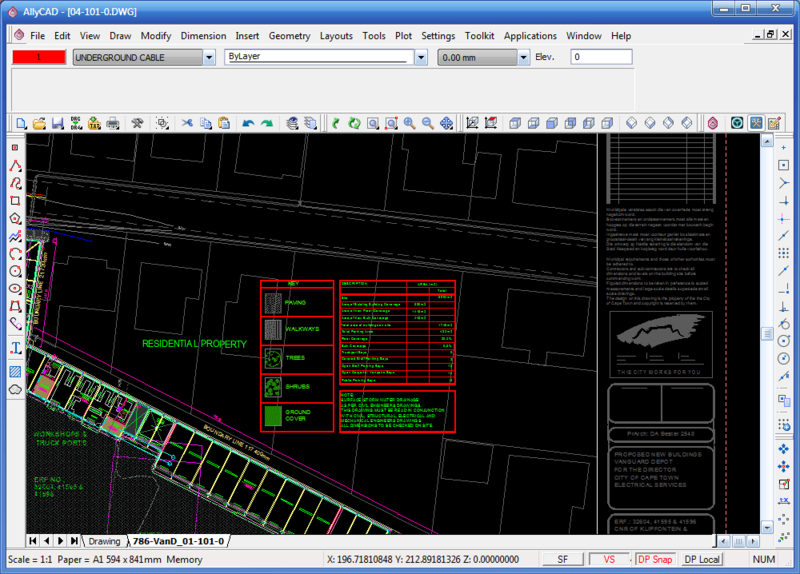 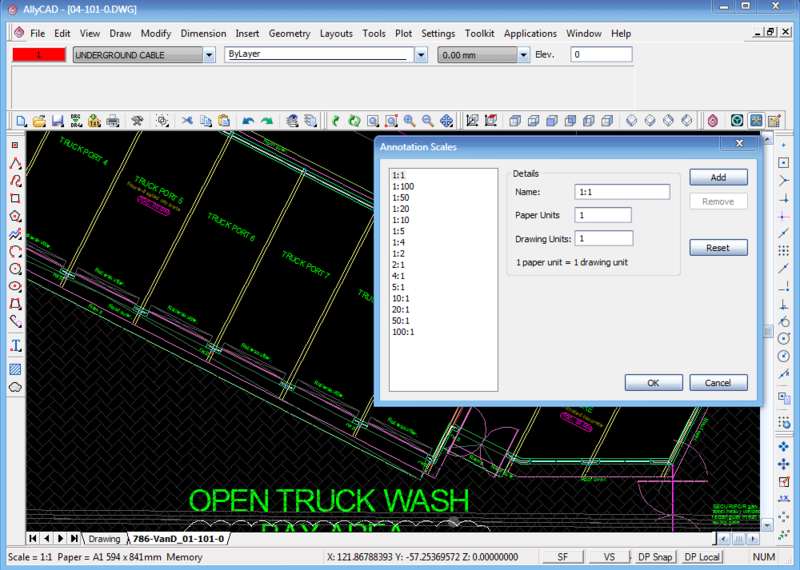 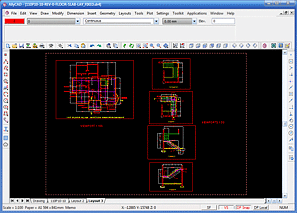 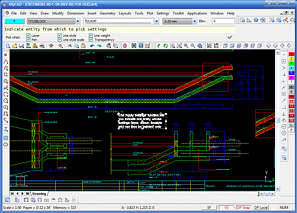 AllyCAD can also read DGN, CEX, UCX, DRG and SHP files. 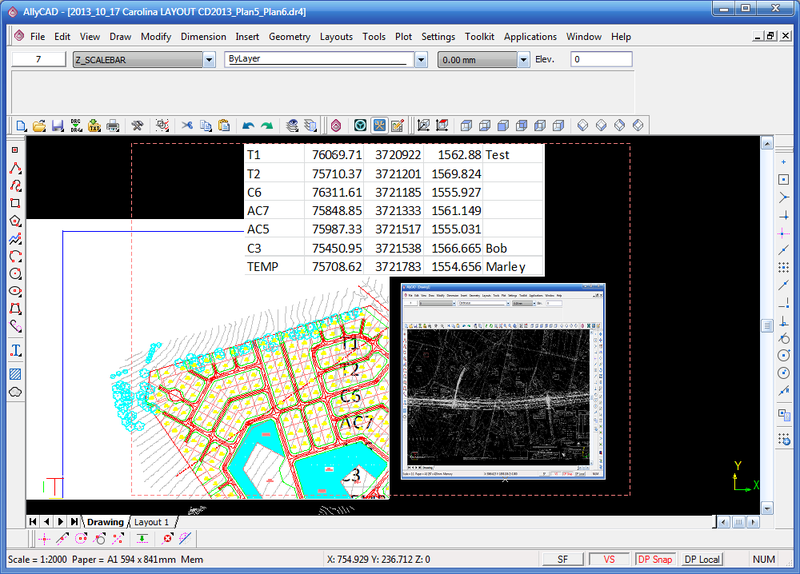 AllyCAD is known for its lightning speed in handling multiple images as well as its compatibility with geo-referenced data. 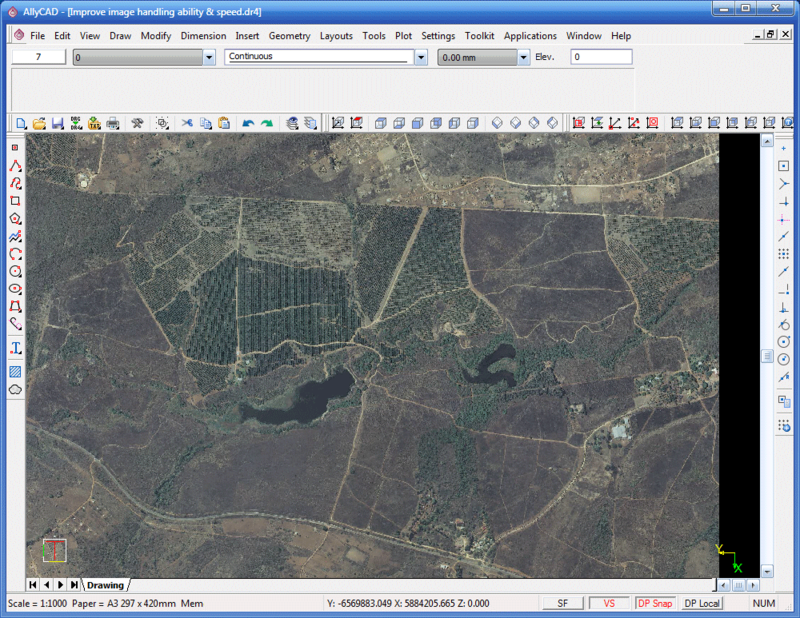 We currently support the JPG, BMP, SID (MrSID), ECW (ERMapper), PNG & TIF image formats among others. 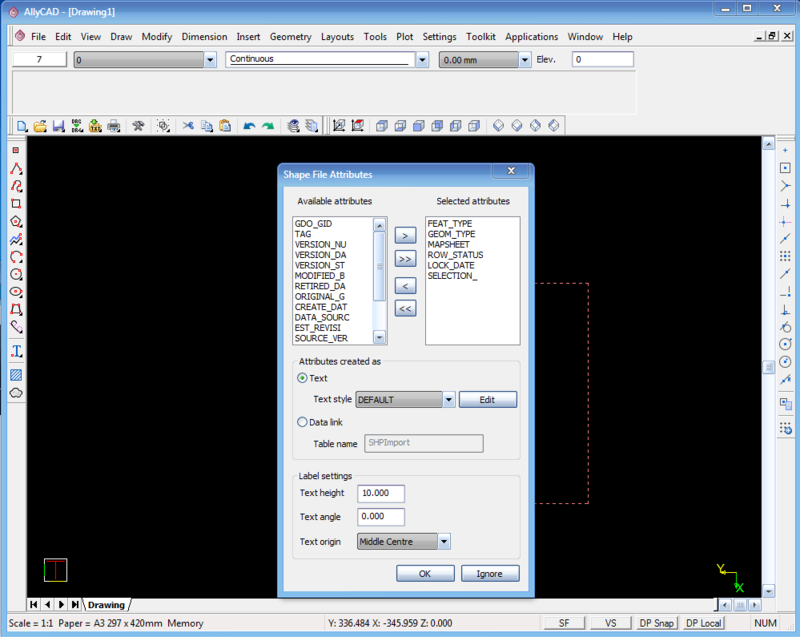 Easily rotate, clip, and adjust the brightness and contrast of your images with the built-in image controls and the Image Manager. Capture and georeference the active view from Google Earth. 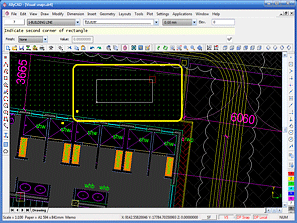 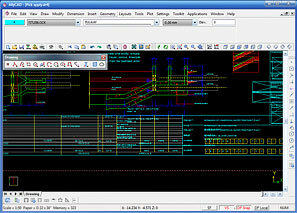 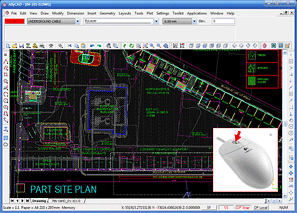 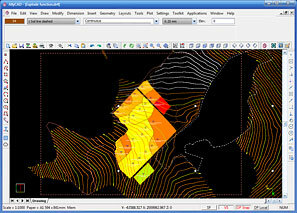 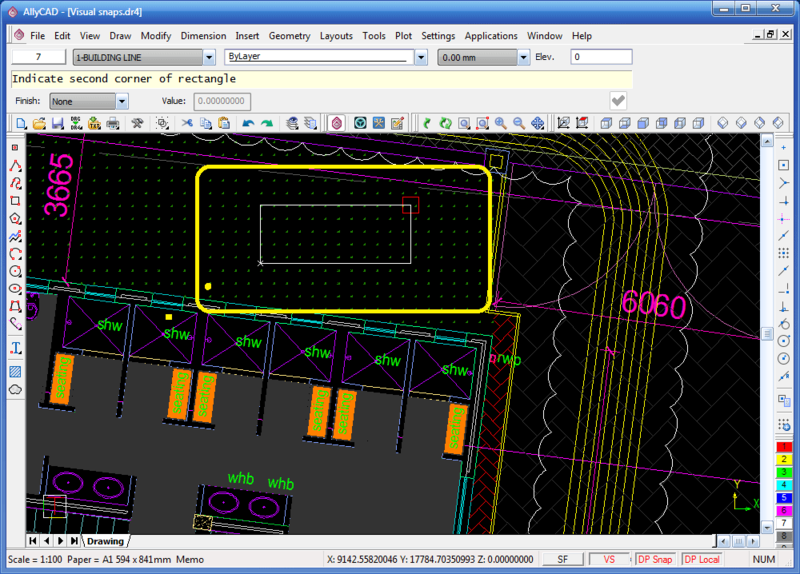 The resultant image can then be imported into the correct position in a survey drawing. 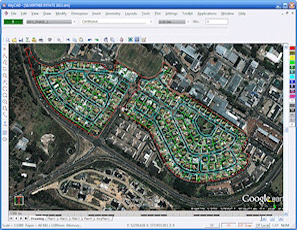 This is useful for preplanning development surveys and preliminary designs. 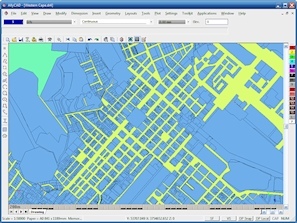 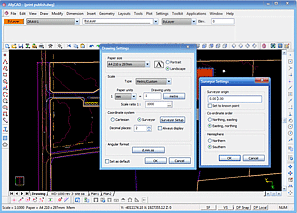 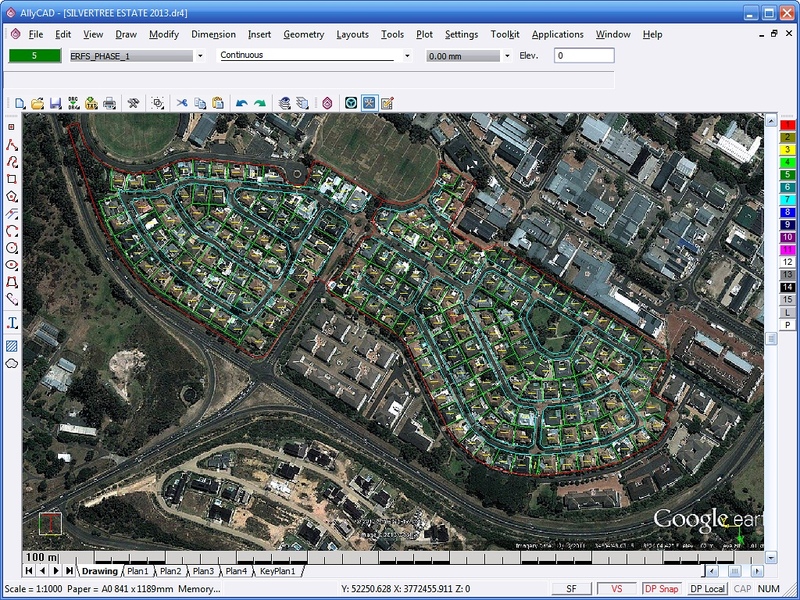 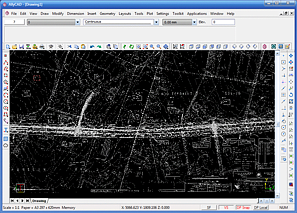 Import snap shot aerial photos and extract grid elevations of your project from Google Earth, plus then export project CAD lines from visible layer(s) to Google Earth as a KML file. 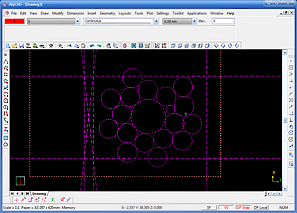 It is also possible to export arcs and circles. 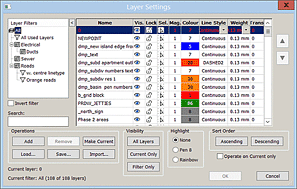 Layer Groups and Layer Property Filters make working with multiple layers more convenient, allowing you to group layers and display layer subsets in the layer grid. 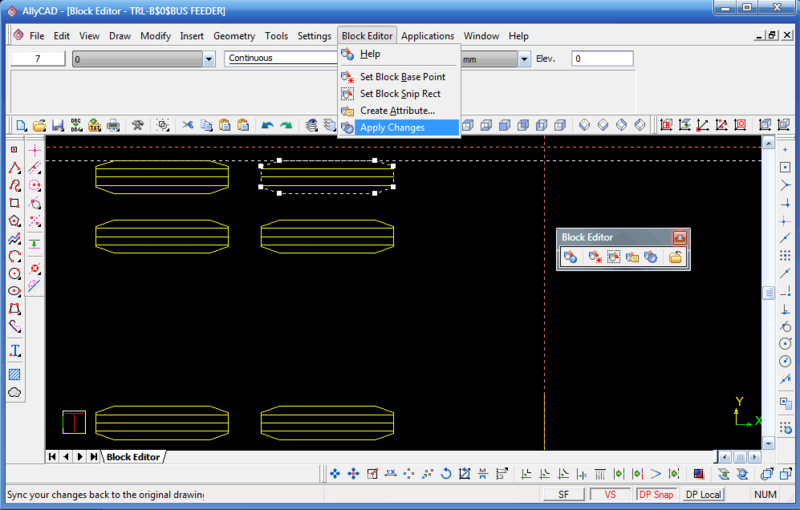 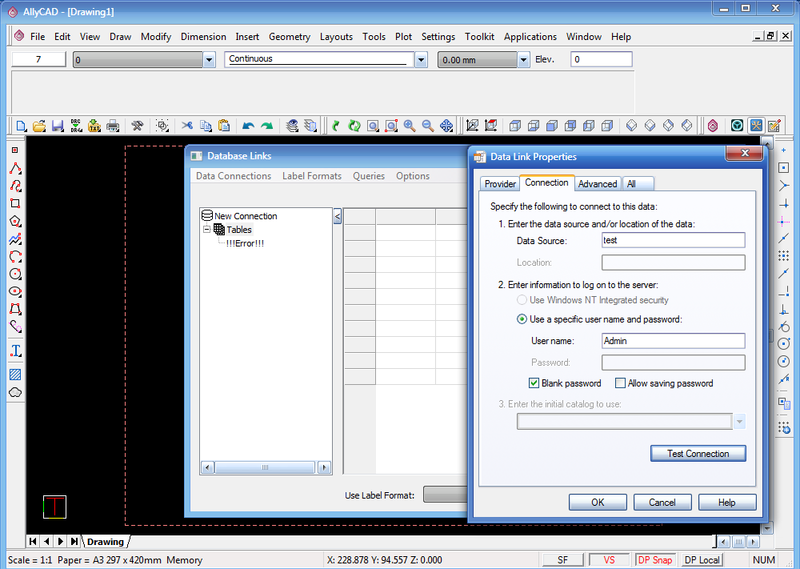 Filters can be used to filter which layers are displayed. 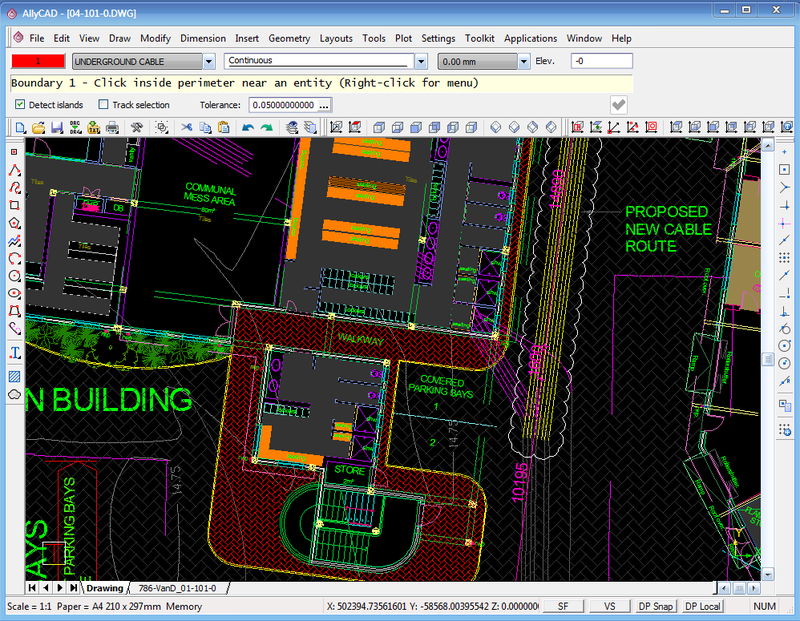 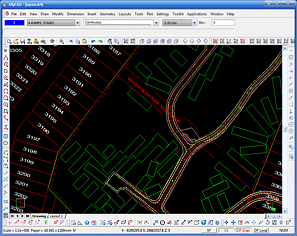 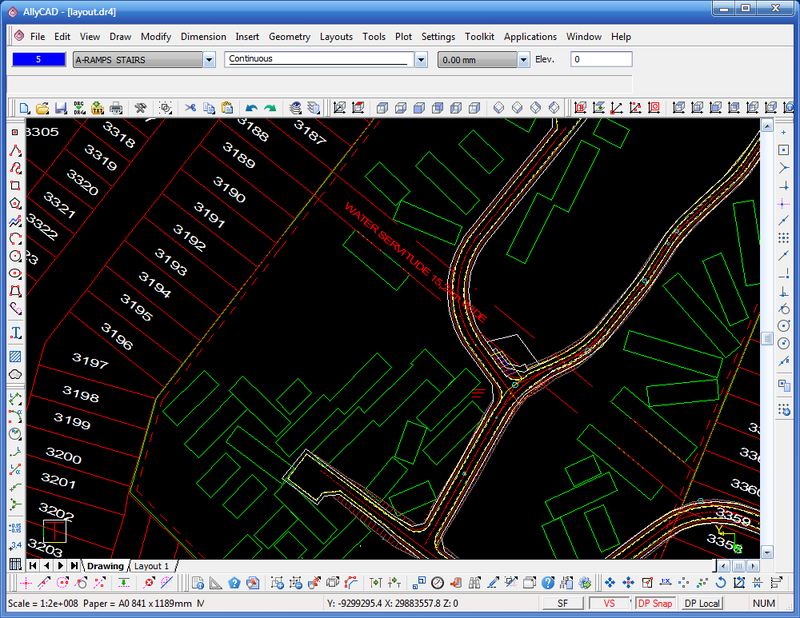 Navigation in AllyCAD's 3D Render View (zoom in/out, pan and rotate) has been made very quick and easy to use. 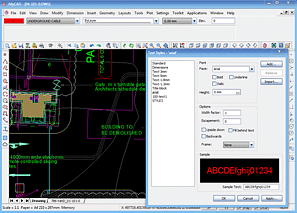 The Control Centre gives you quick and easy access to view and interact with blocks, line types, text styles, layers and objects in a drawing through a central interface. 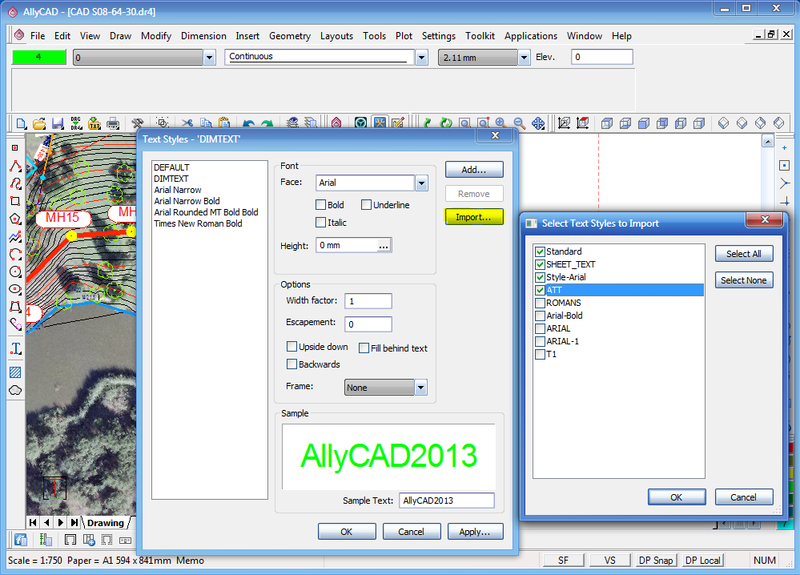 AllyCAD gives you a super fast redraw speed with speed optimization and drawing settings caching. You may now zoom in and out of the drawing by rotating the mouse wheel. 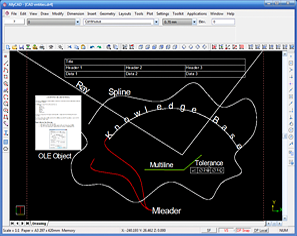 This helps you to quickly get to the part of the design that you need to work on. 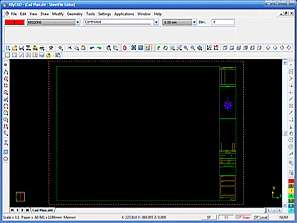 Hot-keys 1 to 9 have been assigned to the first 9 named viewports or, if no named viewports are defined, to pre-defined zones within the paper limits in the drawing space. 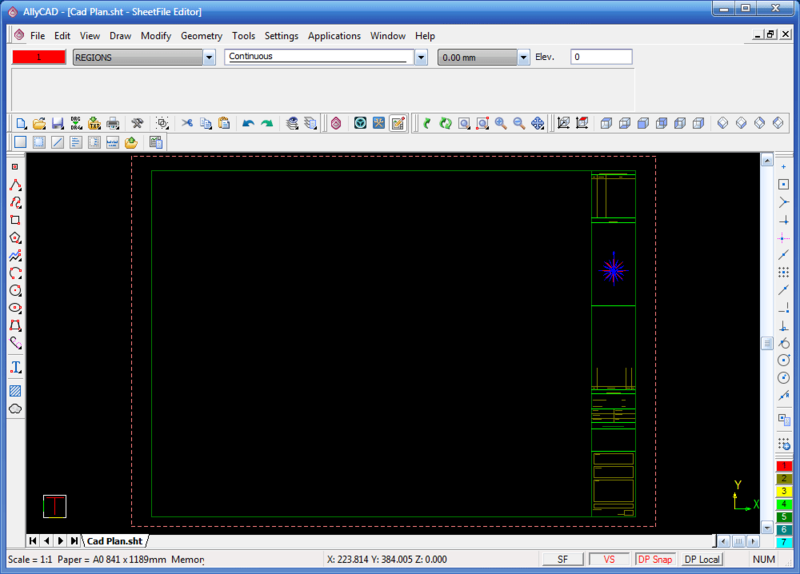 You may now split the drawing window into multiple views, each with its own view direction (including isometric views). 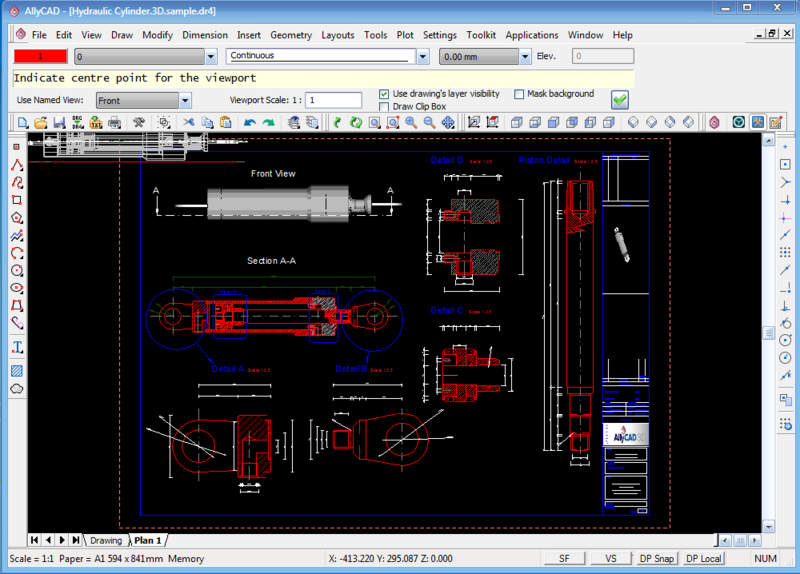 You can even draw from one view to another. In addition you may create named viewports so you can identify key parts of the drawing and switch between the views easily. In the upcoming version, it is now also possible to 'step into modelspace' from a layout viewport. Multiple drawings may now be embedded in the working drawing allowing multiple designers to work on different aspects of a project while allowing the rest of the project team to see the latest changes. 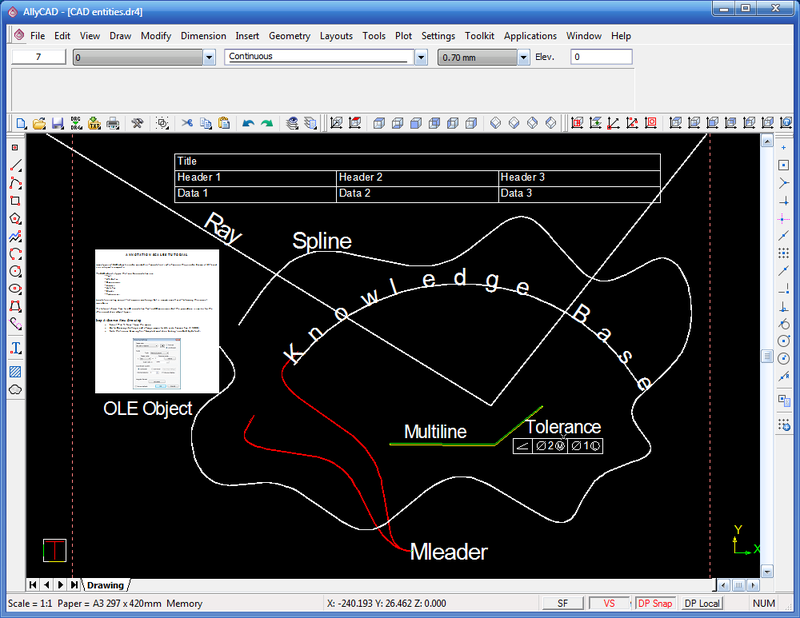 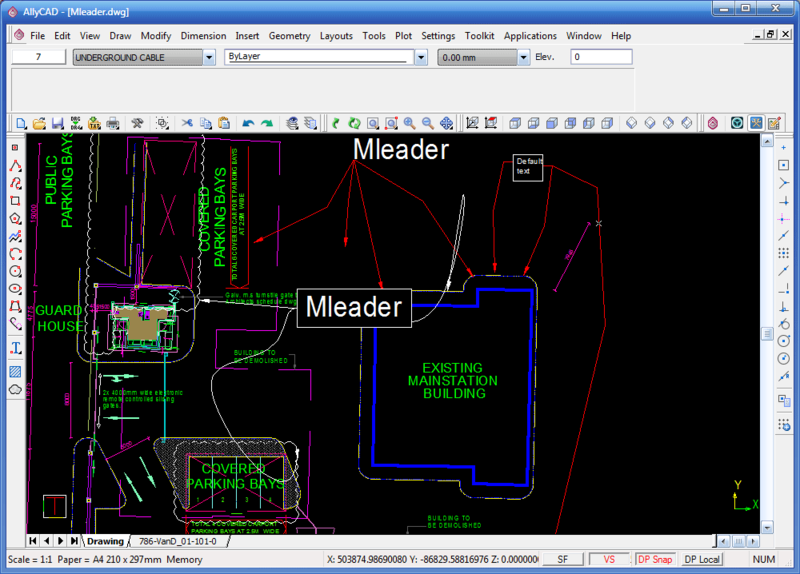 The XRef's layers, linestyles, text styles, dimension styles and blocks will be merged into the current drawing. AllyCAD includes superb customization of the user interface and drawing standards. 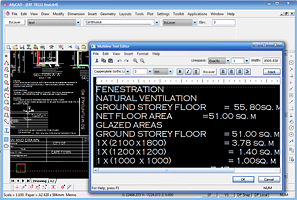 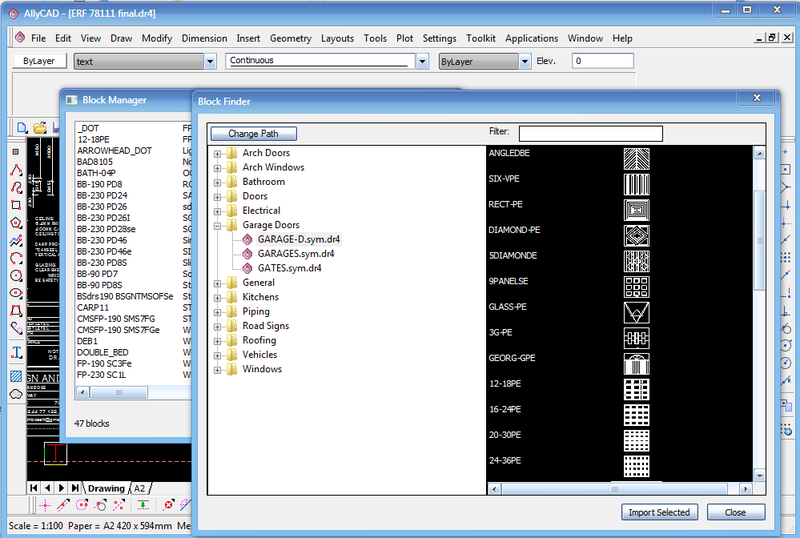 You can easily edit menus, toolbars, palettes, linestyles, through visual editors. 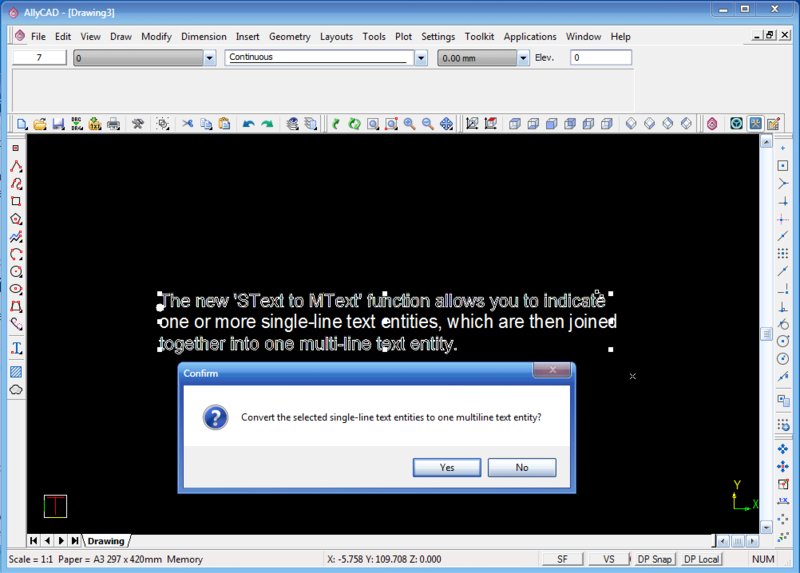 You don't have to edit text files to customize these anymore. 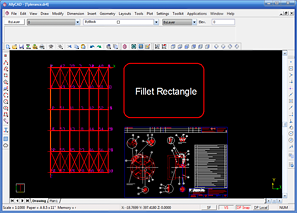 Company standards can easily be enforced by placing standardized pallets, pen mappings, line styles, menus etc on a network drive for all workstations to use seamlessly. 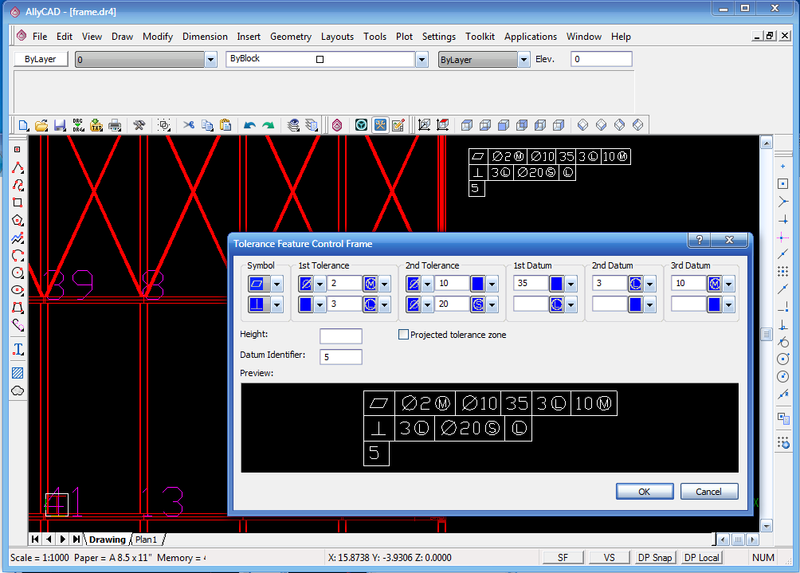 Visual indicators, skins, prompt colours, geometry colours and messages can also be customized.